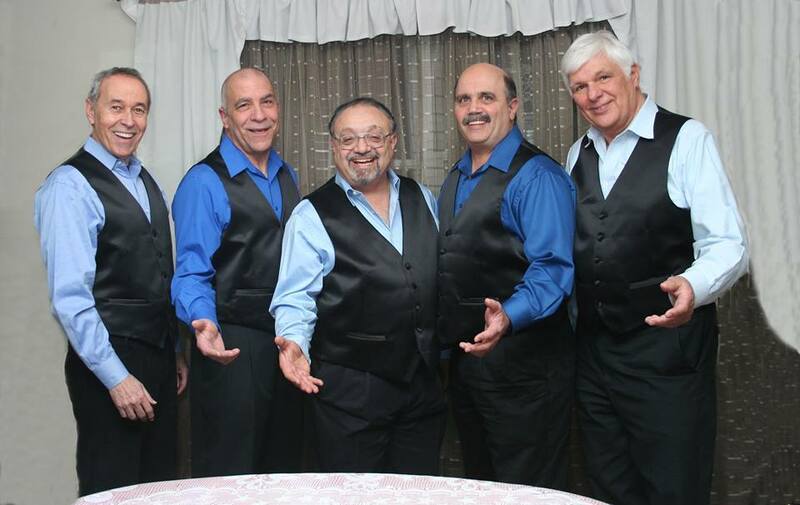 Re-MemberThen will be performing with “Just Us” Thursday June 23 at the St. Stanislaus Kostka Carnival, Main Street & MacArthur Avenue in Sayreville, NJ. The acappella group and band will be on stage between 8 and 10 PM. Come out and enjoy good music, vocal group harmony, food and drink. Event is weather permitting.